Find out what Financial Advice for the Real World™ is all about. We strive to create an exceptional experience for every client, rather than maximizing the number we serve. 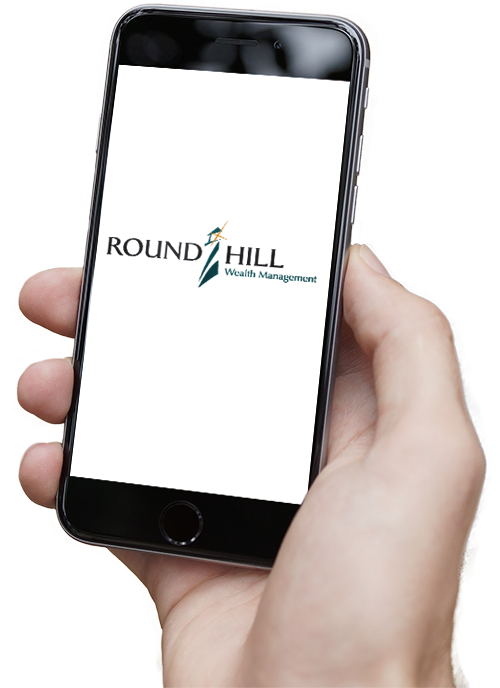 Learn more about the Round Hill Team. Within any industry, there exists academic types who tell us how things should work. Their solutions are based in theory, and seem simple and straight forward as a result. The financial services industry is unfortunately no exception. In fact, our industry increasingly values theory and generalization as a core offering to clients. And while the simplicity proves profitable toward maximizing the number of clients served - while minimizing the time it takes to do so – it has also led our industry to being trusted less and less with each passing day. At Round Hill Wealth Management, we take financial theory and adapt it to the Real World. We remain acutely aware of the past – yet focus on the present and what it may mean for the future. We acknowledge the psychology of investing unique to each individual client – and never ignore it in favor of our own opinions. Our resources are dedicated to creating an exceptional experience for all clients – rather than maximizing the number we serve. And while we relish the friendships we have made with clients, we always understand that we are hired first and foremost as a trusted financial advisor. Less theory, more reality – that’s Financial Advice for the Real World™. It’s not a slogan – it is our mission.